Greens spokesperson for Disability Services Hon Alison Xamon MLC has welcomed today’s announcement of funding for systemic disability advocacy in Western Australia during the transition phase to the NDIS, but cautioned that interim funding does not remove the need for ongoing systemic advocacy services in this state. “The NDIS represents enormous change and it makes sense that additional funding is directed toward advocacy to highlight the systemic issues that will inevitably arise during the course of the implementation of such a significant reform. However, today’s announcement does not detract from the need for ongoing funding for systemic advocacy as a core service, she said. 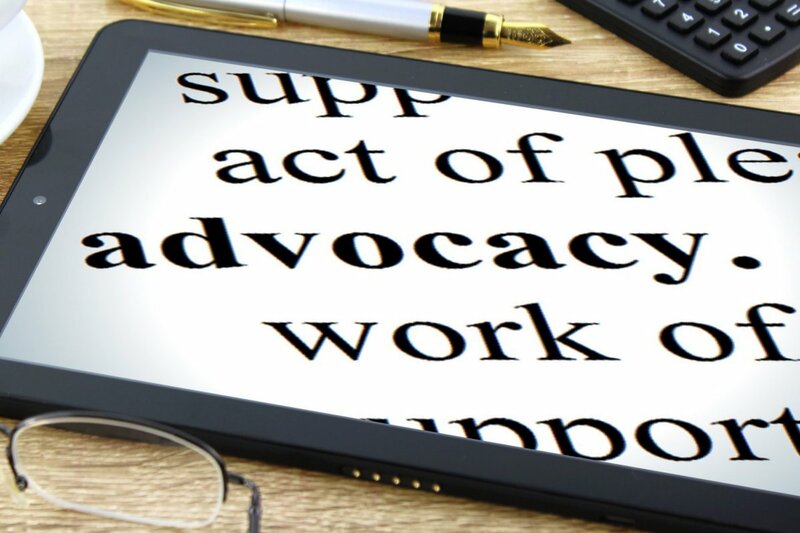 “For the NDIS to be effective, core services such as the provision of housing, justice and advocacy for people with disability all need to be in place and operating well on an ongoing basis. “We don’t want to go down the same path as Victoria and New South Wales where the withdrawal of systemic advocacy funding at the end of their NDIS transition periods resulted in community outrage, only for the state governments there to then have to step in and provide ongoing funding.